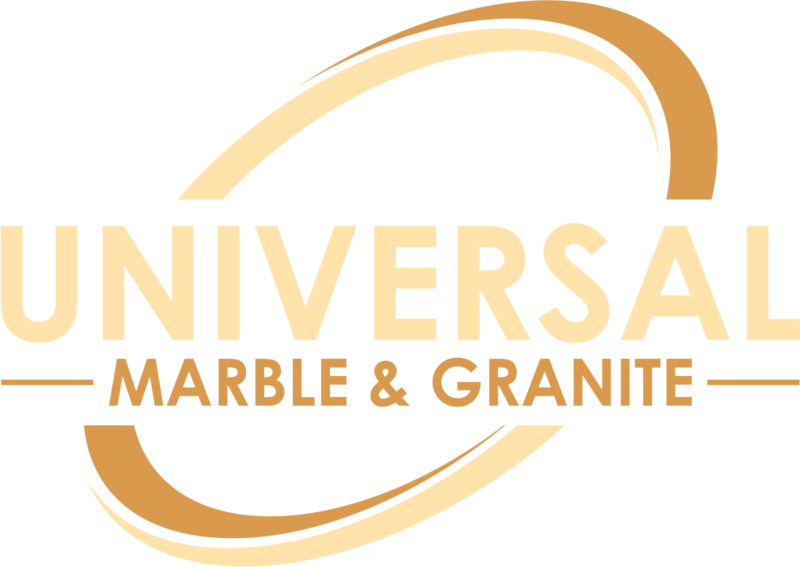 Universal Marble & Granite has been a staple in the South Carolina since 1990, proudly meeting the surfacing needs of both business and residence alike. We look forward to the opportunity to work with you and help meet your specific needs and tastes. Our goal is to provide the best customer service possible; our knowledge and experience in the field as well as our strong sense of responsibility are the keys to our success.